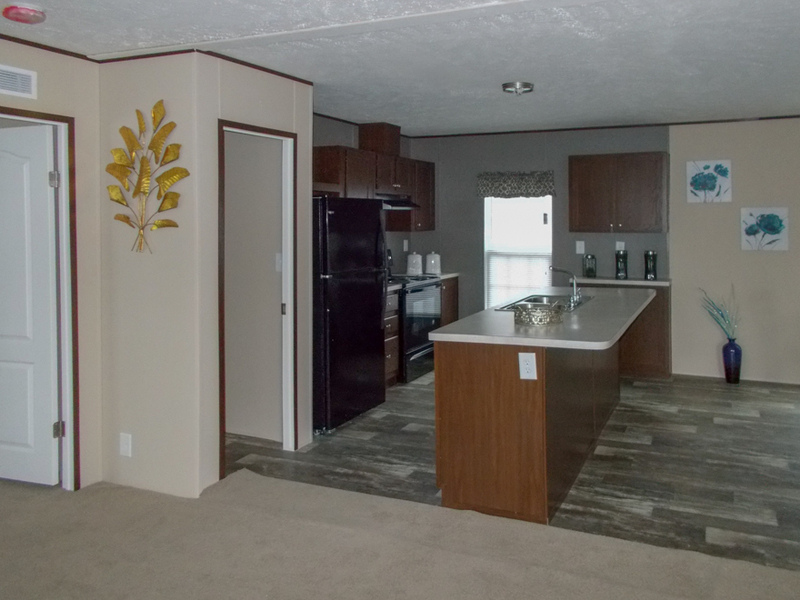 The Hazel Creek model has 3 Beds and 2 Baths. 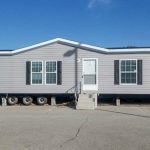 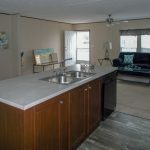 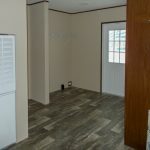 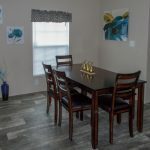 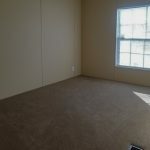 This 1474 square foot Double Wide home is available for delivery in Virginia, Delaware, Maryland, Kentucky, New Jersey, Pennsylvania, North Carolina, Washington DC. 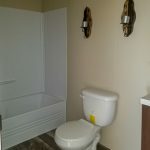 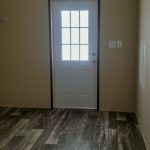 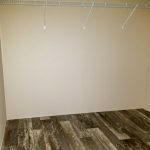 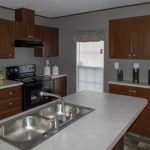 Large utility rooms come in handy in houses built to accommodate several people, and the utility room in the Hazel Creek rises to the challenge, and then some! 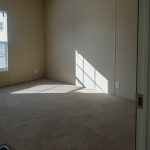 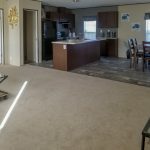 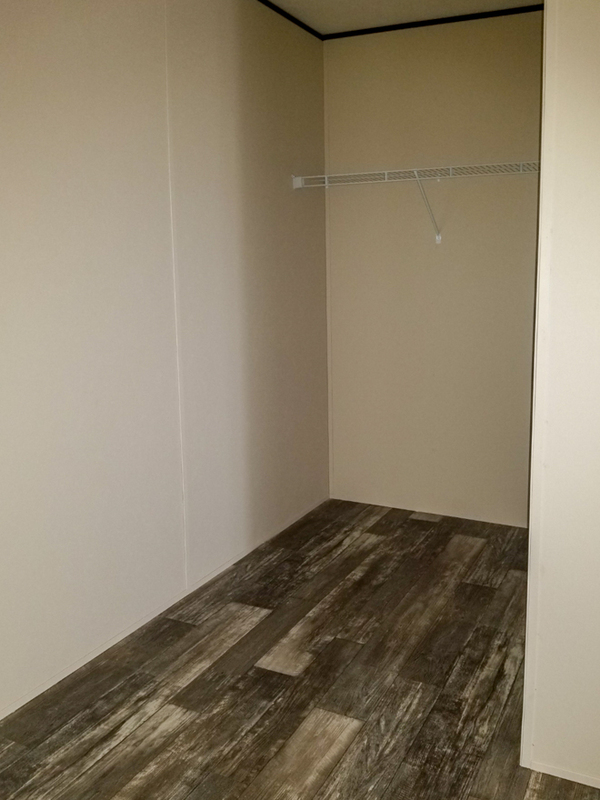 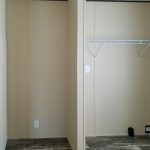 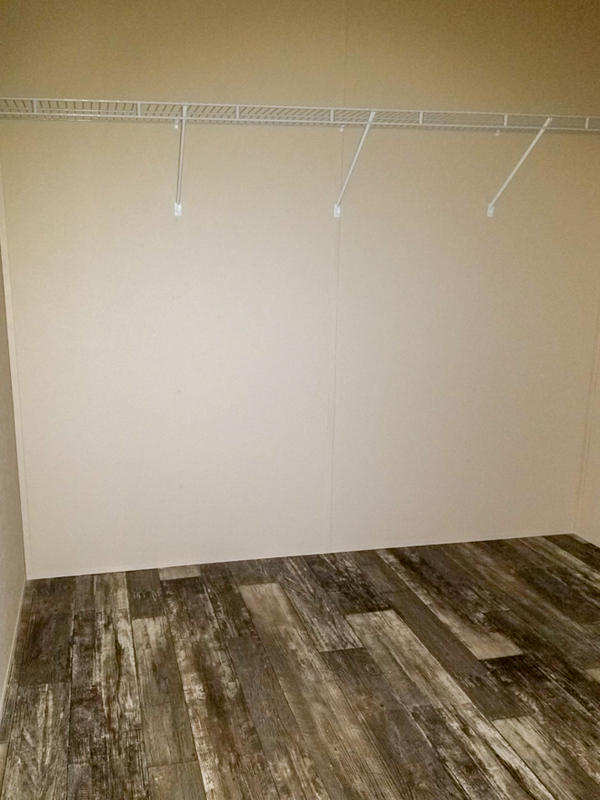 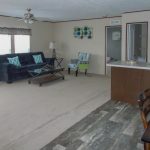 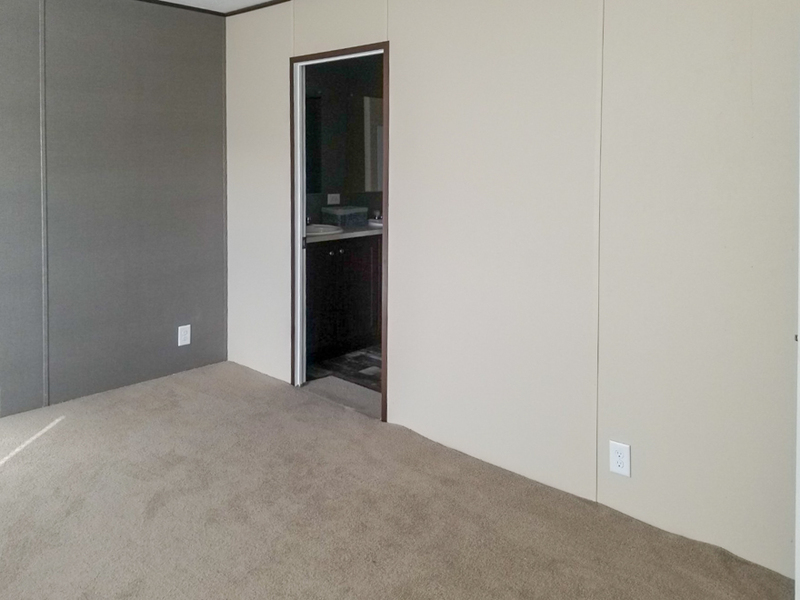 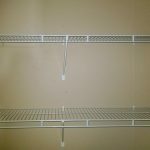 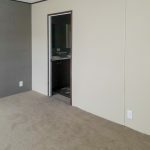 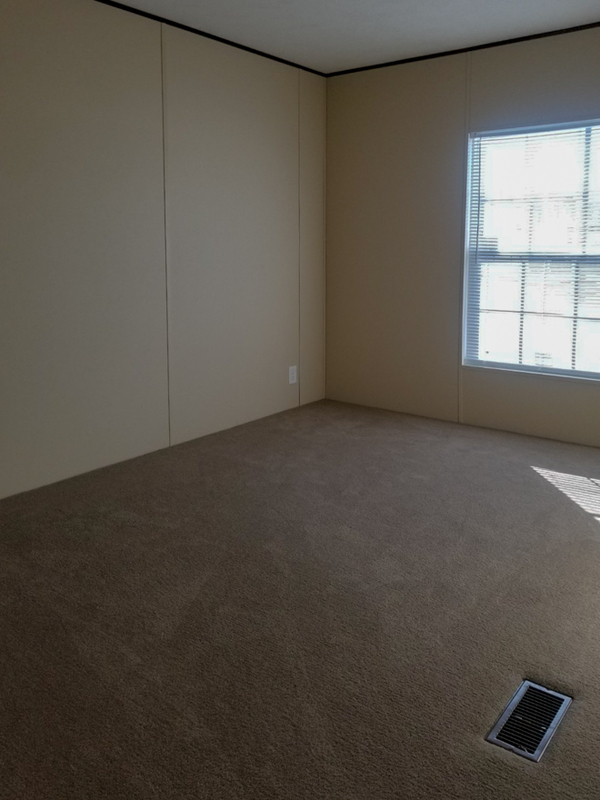 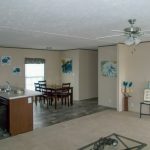 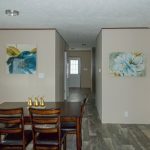 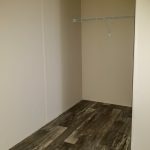 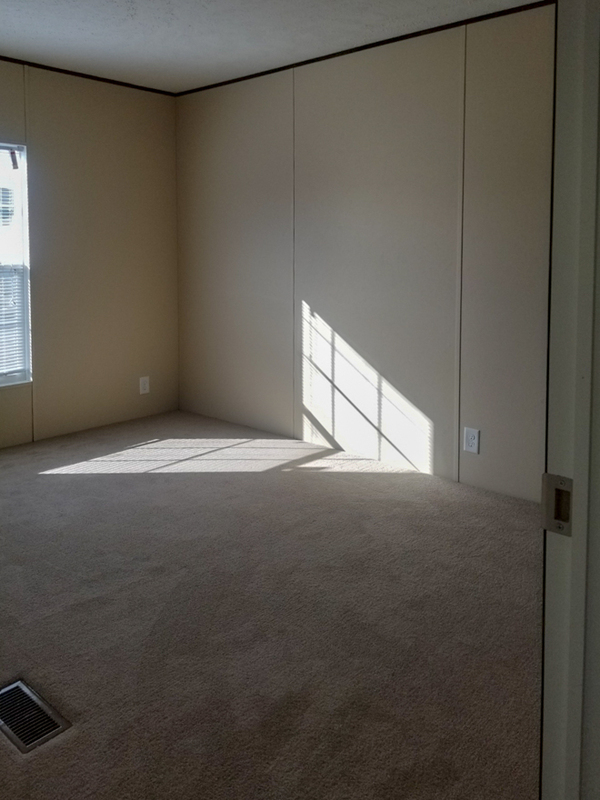 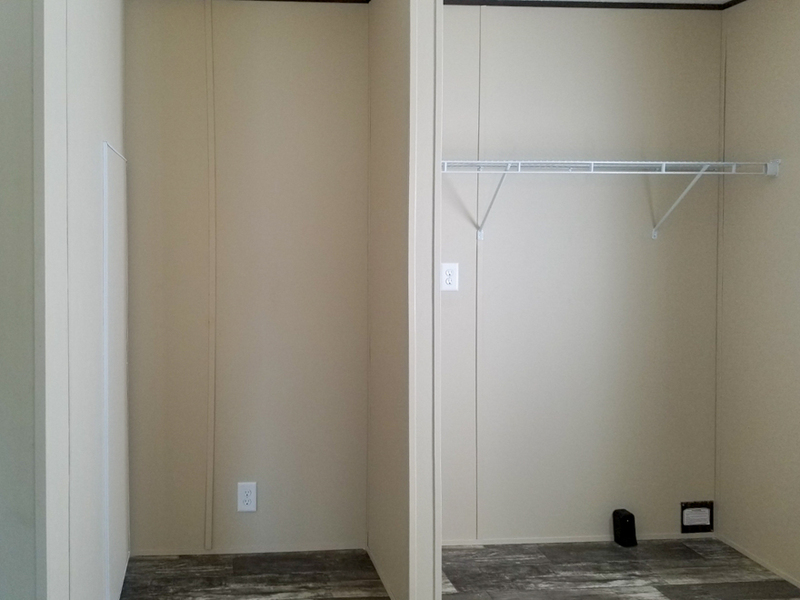 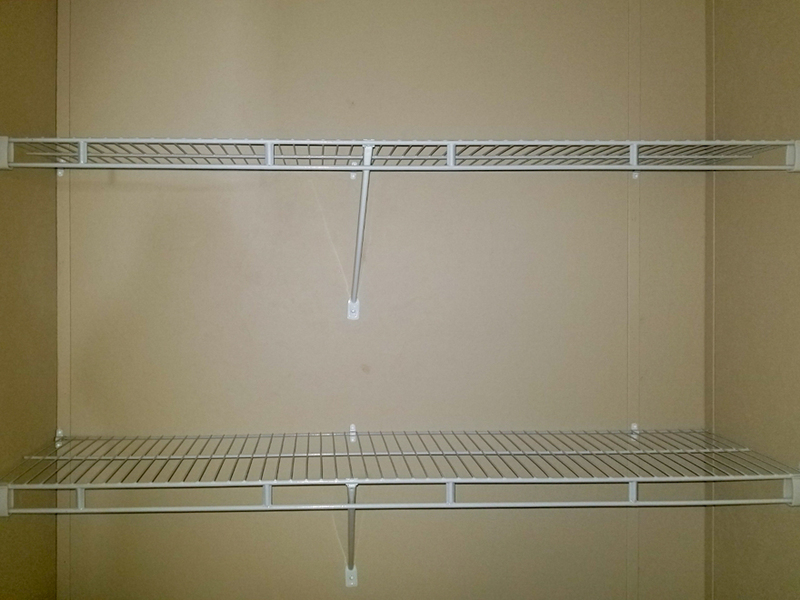 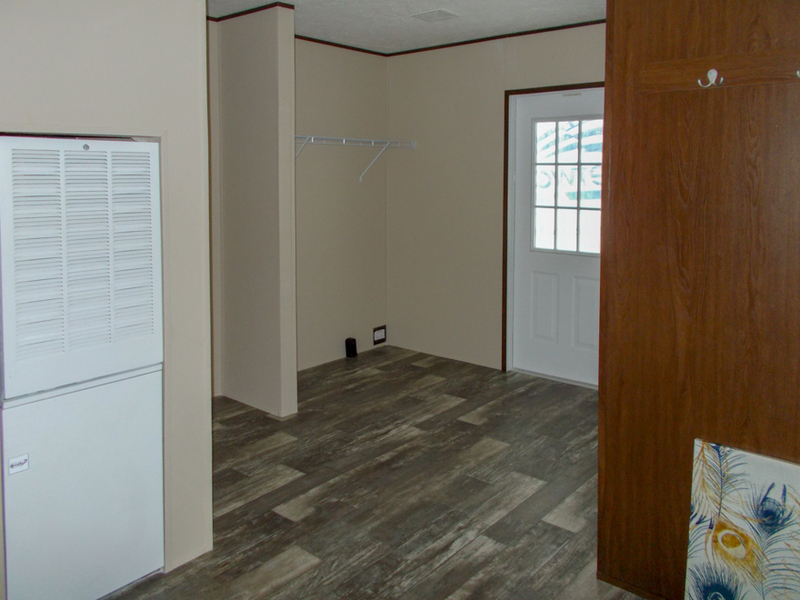 One of the best things about this super-sized manufactured home is its abundance of storage space, as evidenced by the large walk-in closets. 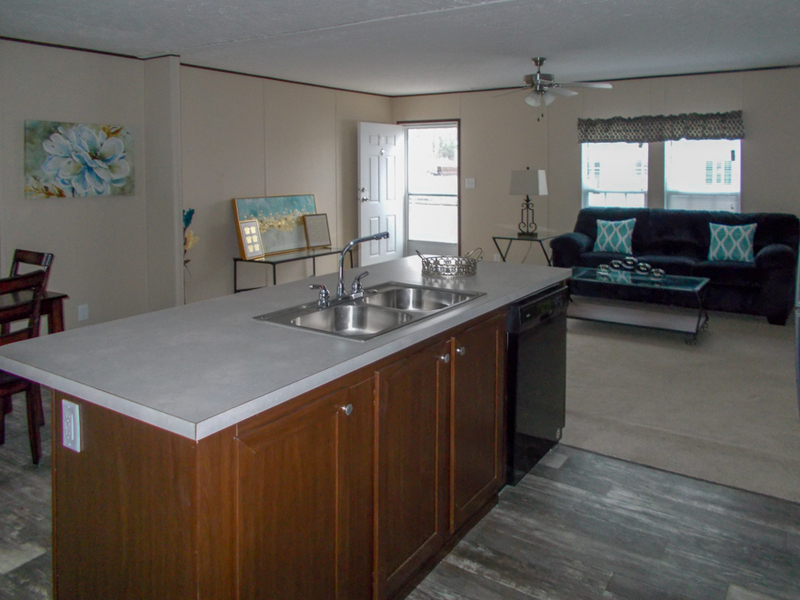 There’s also the fancy kitchen island with 36” high bar. 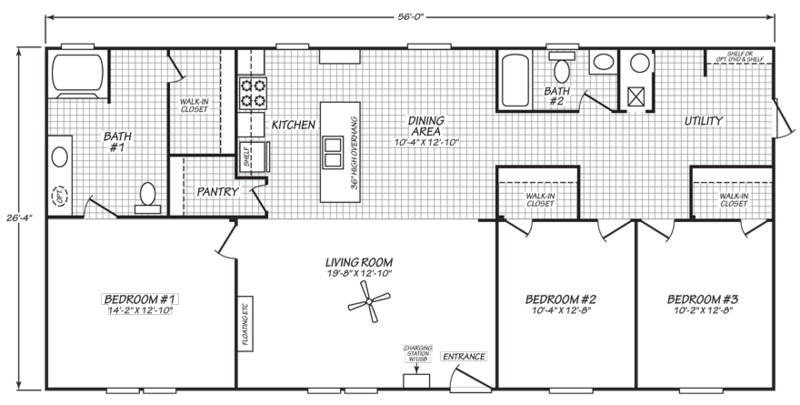 But perhaps the finest feature is its remarkably low per square foot price. 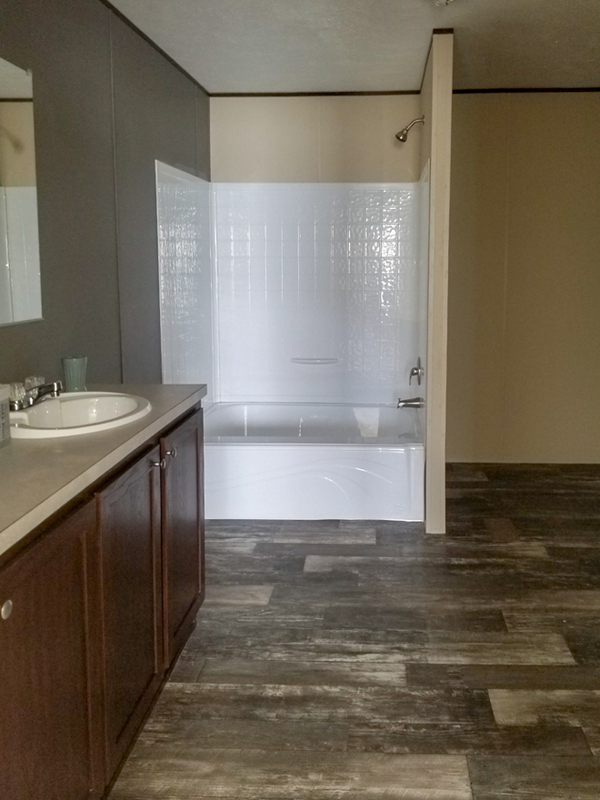 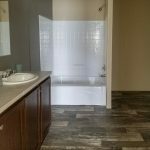 Ask about the alternate master bath layout. 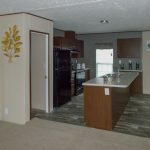 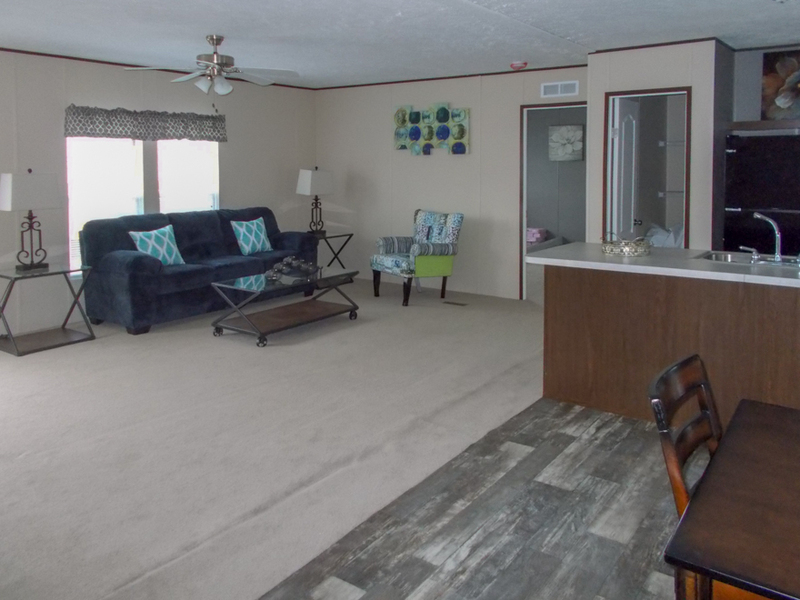 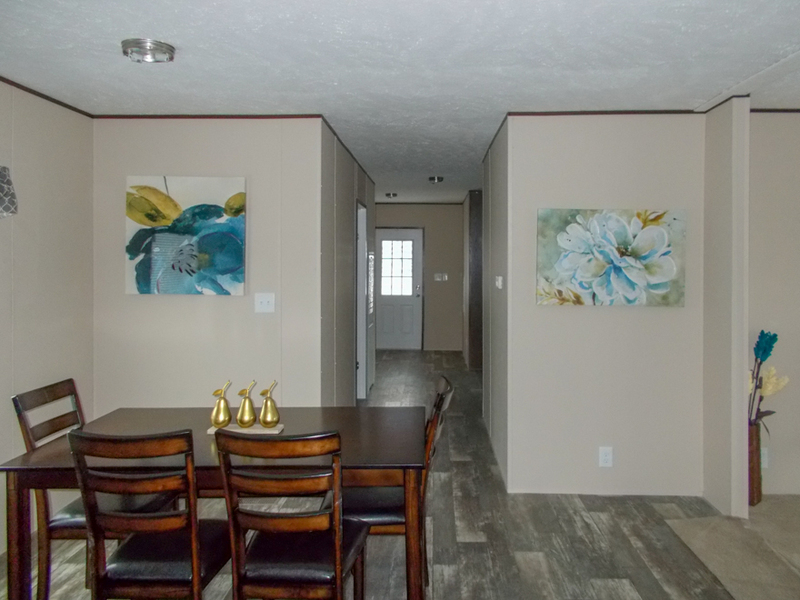 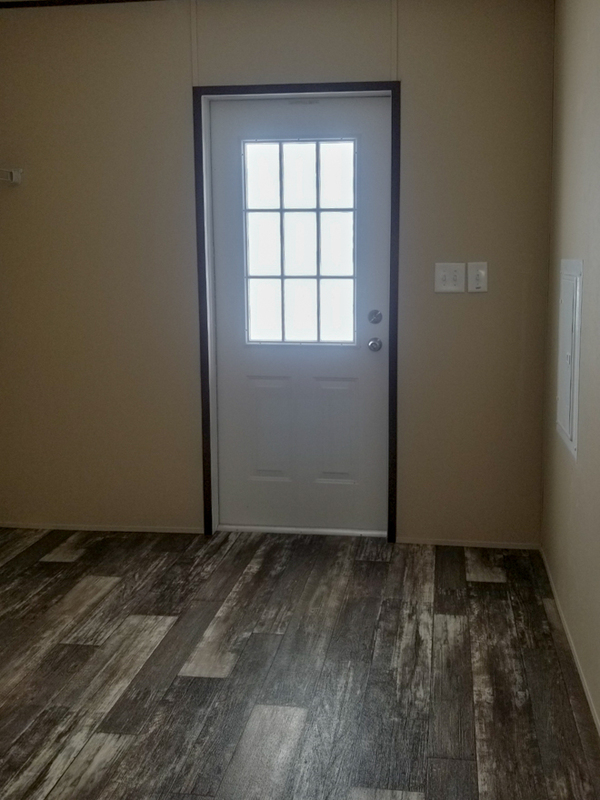 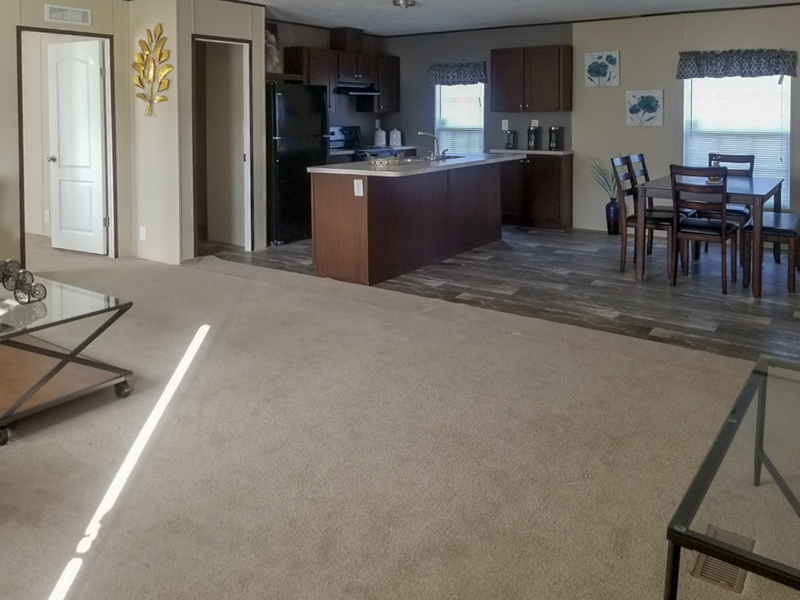 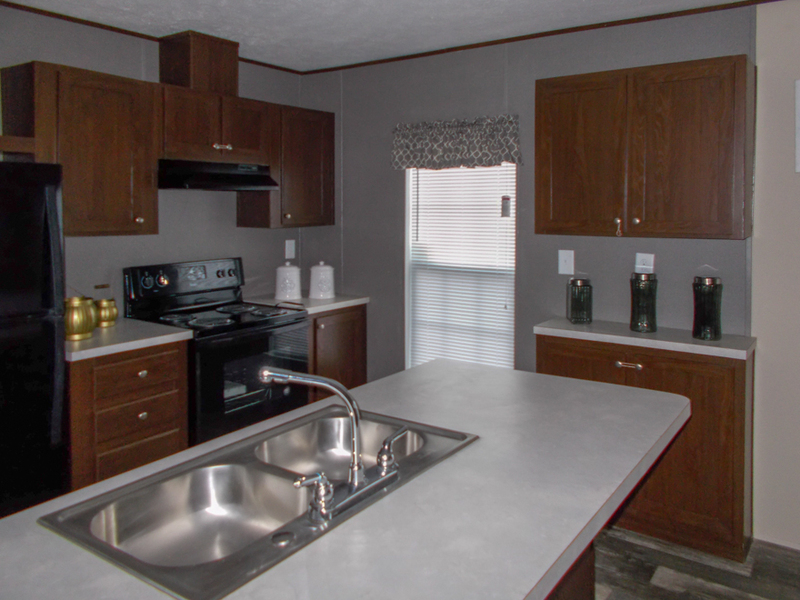 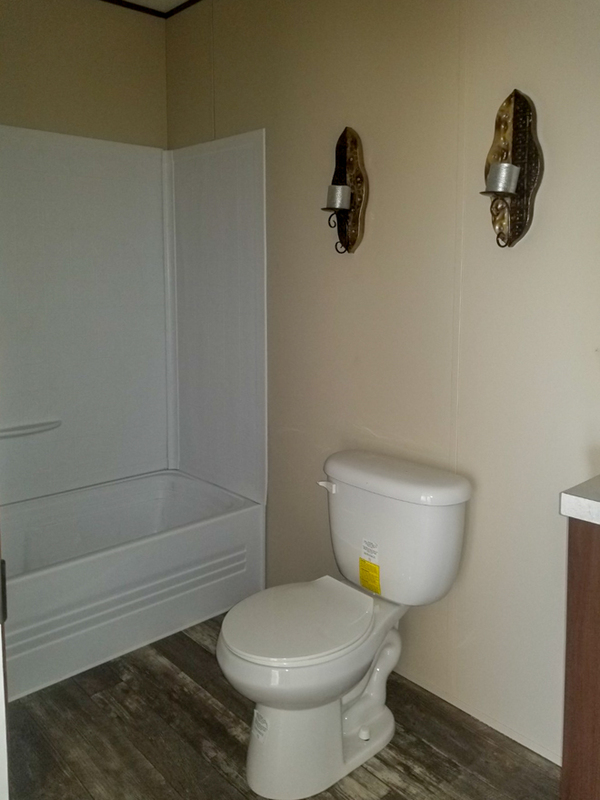 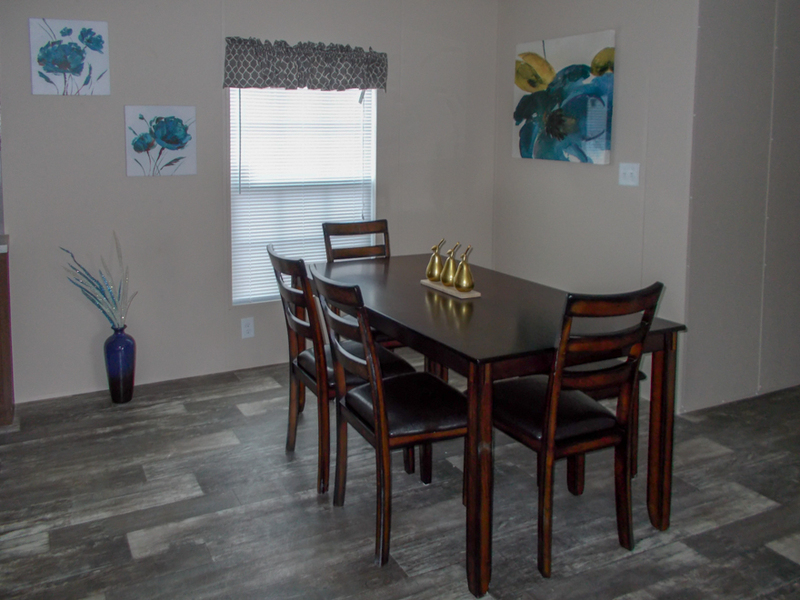 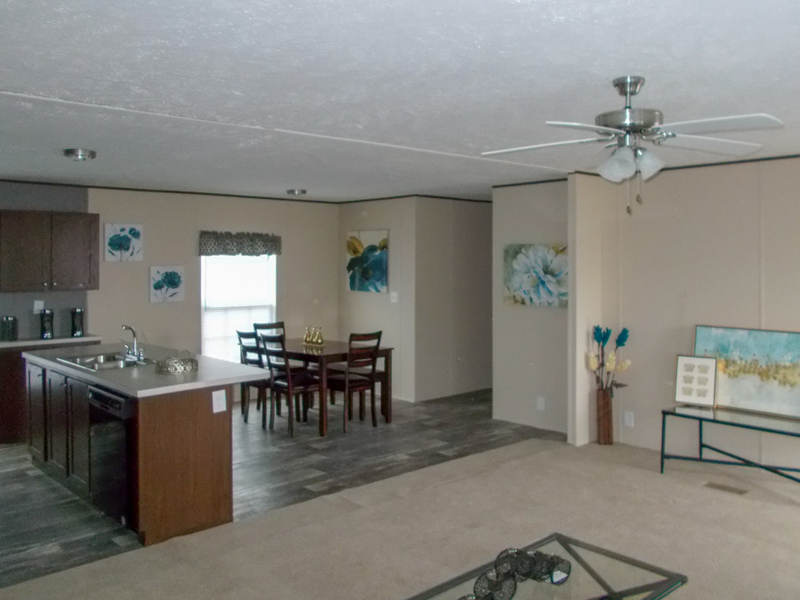 Ask your housing consultant about the other great features that come standard on the Hazel Creek manufactured home. 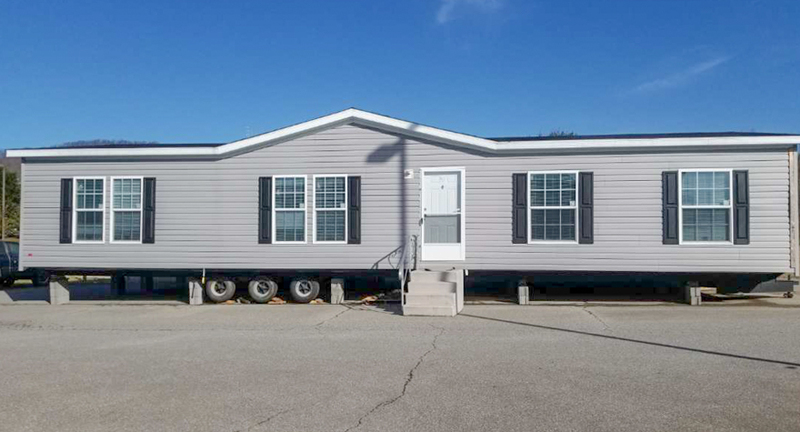 This Factory Home Centers location delivers our finely built Fleetwood Homes to Virginia, Delaware, Maryland, Kentucky, New Jersey, Pennsylvania, North Carolina, Washington DC.